Shirley Wang’s review of antibiotics in development is excellent and even promising. 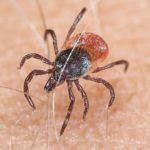 While some of the innovations highlighted are interesting, it’s unclear if any of the new classes mentioned will work against “persister” cells. Most antibiotics do not penetrate bacterial biofilms – the natural state of microbes. 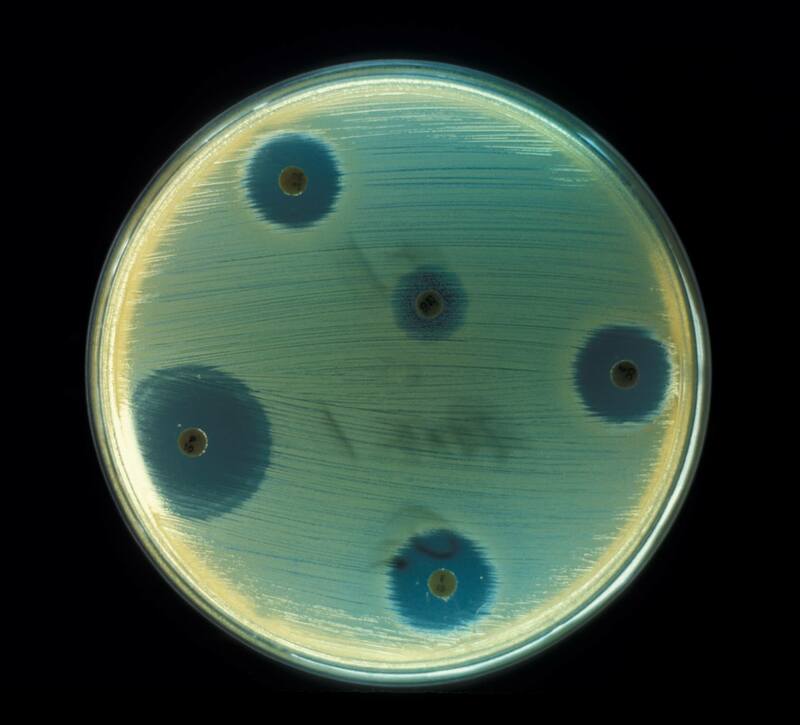 There are classes of antibiotics in development that do not create resistance problems. Some can penetrate biofilms and even kill pathogenic microbes in their dormant states. Bisphosphocins were discovered years ago and have very low toxicity features. And early trials indicated their effectiveness in eradicating chronic bacterial infections in human trials. As well, nature has already provided plant-based compounds that are remarkably effective in killing polymicrobial infections, as in the sinuses. At Binghamton University, an over-the-counter product was recently evaluated for its antimicrobial action against S. aureus and C. albicans biofilm. The liquid compound proved effective in significantly reducing two types of bacterial states: the vulnerable planktonic variety as well as persistent biofilms which are usually resistant to antibiotics. These innovations need exponentially increased government, public and private support, given the sizable population of patients suffering with chronic bacterial infections. 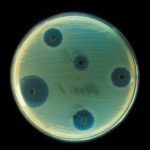 Work on alternative treatments for bacterial infections has been hampered by a lack of investment which continues to support the development of derivatives of existing antibiotics which are proving to have a shorter life span and increased safety issues. 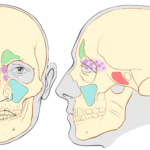 I recently spoke to a patient who had a severely infected tooth and sinus abscess. It turned into systemic infection. 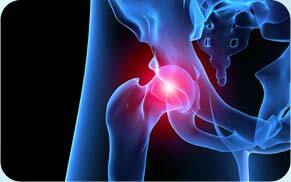 Another woman I spoke with suffered a year with an infected hip prosthesis. Doctors had no solutions for either one of them. As they are suffering, they are losing their will to live. 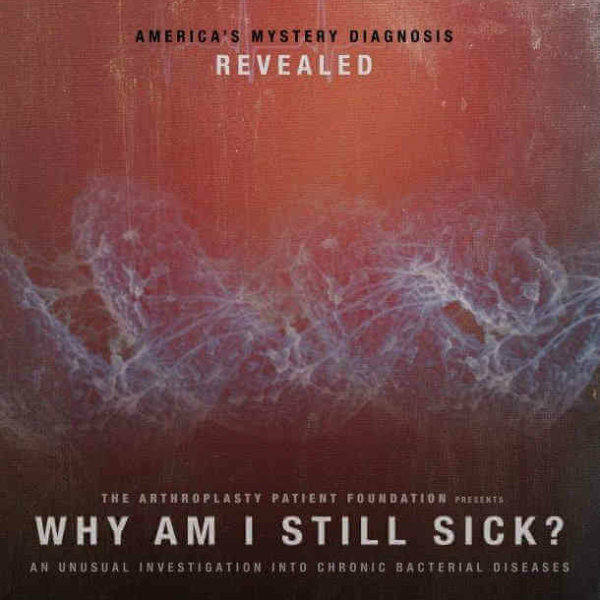 Millions of patients desperately need better infection diagnostics and antimicrobial treatments. If just one percent of the resources spent on the ACA website were allocated to solving this problem, we would be near the finish line. And the underclass of forgotten patients would be over heartbreak hill and on the road to recovery.